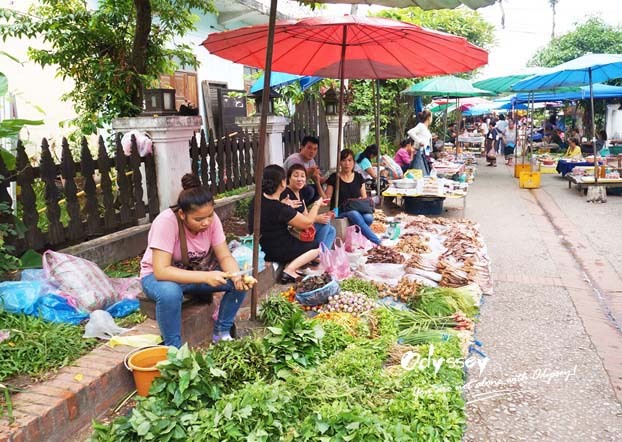 Hunting exotic delicacies, haggling for souvenirs, watching local community in activity - even if you are not a shopper, there is something to love about the colorful and vibrant markets of Southeast Asia. There are loads of markets in the region, here are just 5 of the most charming ones. 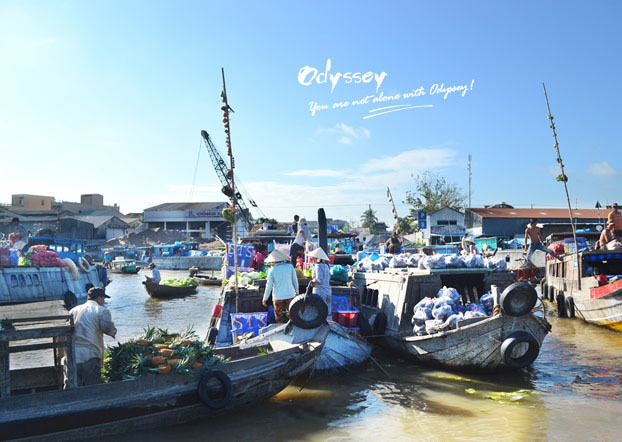 Cai Rang Floating Market embodies the way of doing business in Mekong Delta. Cai Rang Floating Market is the largest wholesale fruit and vegetable market in the Mekong Delta. Every day, it sees hundreds of boats, big and small, weighed down by the riverbank, jostling for a position. Pineapples, watermelons, mangoes, bananas, cabbages, etc are piled up high on the boats. The traders in large vessels are here to buy and sell in bulks while local farmers in medium and small boats are here to sell their own agricultural products. They do not peddle, but simply tie samples to the boat’s mast. If you want pineapple, simply look up for a hanging pineapple. Their way of doing business has remain unchanged for decades. The market is only a 30-minute boat ride from Can Tho. It starts around 05:00 and runs till noon. You’ll have to get an early start to catch it in full swing at 9 am. 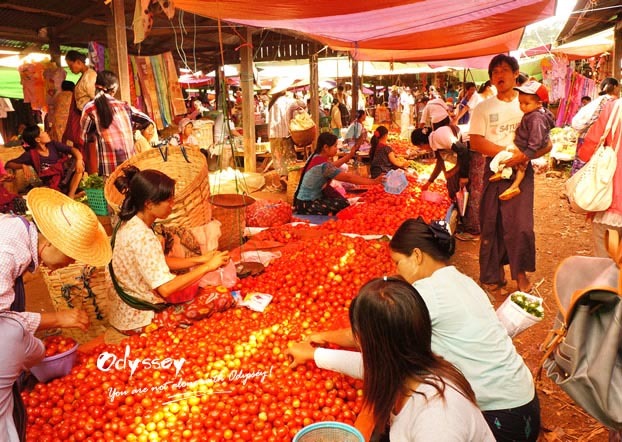 Inle Lake's rotating market offers authentic shopping experience. Most people come to Inle Lake to see the floating gardens, wooden stilt houses and leg-rowing Intha people on their canoes, but few know that they can do shopping here! There are no supermarkets or shopping malls, but there is a market of all local things. On market days, the colorfully dressed tribe people make their way down the nearby mountains to trade their wares at the rotating market. The location for the market is constantly changing, to be specific, at 5 different lakeside sites over 5 days, thus the 'rotating' description. There is a market schedule with details on when and where the market is held. Hand-woven baskets, hand-carved Buddhas statues, Burmese doughnuts are only some of the things on offer at the market. This is a real locals-oriented market. Nowhere else will you find shopping and culture so tightly intertwined. As you can see from the picture, there is little space for the train to pass. This is perhaps the most unusual markets of all. The most interesting part is that the vendor stalls are displayed dangerously close to a railway track. 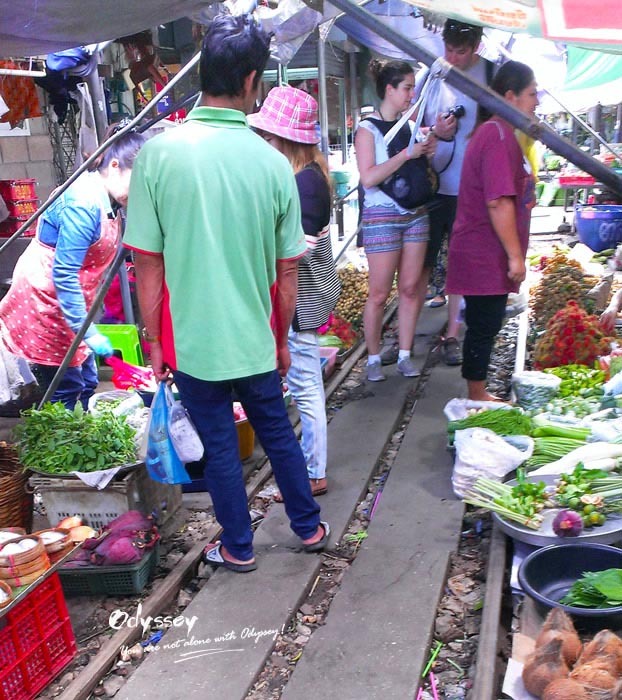 People shop at the market by walking up and down the train tracks. And once the horn of the train sounds, the market vendors smartly fold down the awnings of their stalls and pull back the tables to allow just enough space for the train to pass. After that, the market is back to normal until the next train pulls in. Crazy, huh? Even morning after the alms-giving ceremony is finished and the monks have passed through, a market pops up on the street near the Royal Palace Museum in Luang Prabang. It is filled with vendors and purchasers buying and selling anything from rice, to vegetables, to steamed fish or anything else that might be the day's catch. Some vendors have their wares on low tables but most just set up on mats on the ground. By noon, the market has vanished. There is also a night market in Luang Prabang, which is set up for tourists. However, I personally think that the morning market is much more interesting. Of course, you can find cheap t-shirts, colorful paintings and other souvenirs in the night market. But it's in the morning market where you can watch local people doing their shopping. Surely there are so many floating markets near Bangkok, but this is the most popular one - the one you've seen photographed many times. Located about 2 hours outside of Bangkok, the floating market is routinely filled with wooden boats loaded with local fruits, food, and other commodities to sell to shoppers. 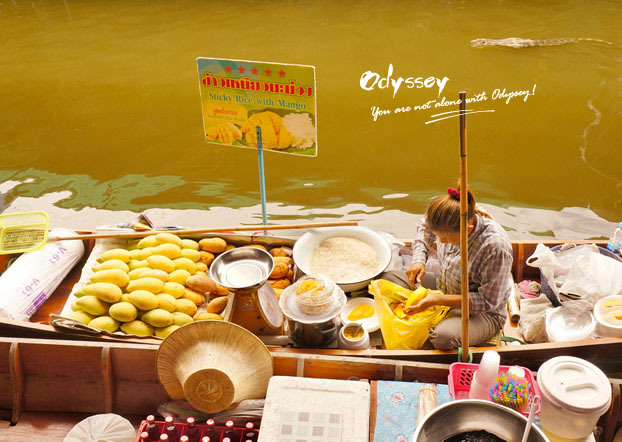 With a history of over 100 years, it is now essentially a floating market catering to foreign tourist. But don’t let that put you off, Damnoen Saduak market guarantees the floating market experience even if it doesn't always feel authentic. Tasting some local food and taking plenty of pictures while floating around - it doesn't get better than that! Bargaining is common at the market, but don’t expect to bring down the price too much. Fancy a shopping experience in Southeast Asia? Email me at for a complimentary consultation.  And if you like this post, just share it!